MSP430 LaunchPad Value Line Development kit is a cheap development board which we can program a microcontroller MSP430 easily. 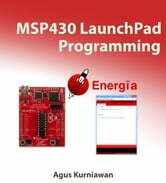 This book provides tutorials how to get started with MSP430 LaunchPad programming using Energia. 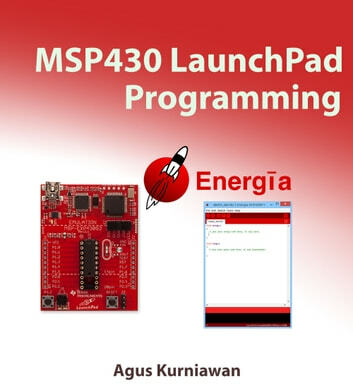 It explains how MSP430 LaunchPad works with LEDs, sensor device and serial communication.